With Warner Bros. and DC Films’ Wonder Woman movie now having surpassed all other DC Extended Universe movies at the domestic box office with over $369.7 million and counting (it’s at $746.8 million worldwide), artist Joshua Min has posted several incredible pieces of Wonder Woman concept art. Check out the art right now in the gallery below, but beware of spoilers! 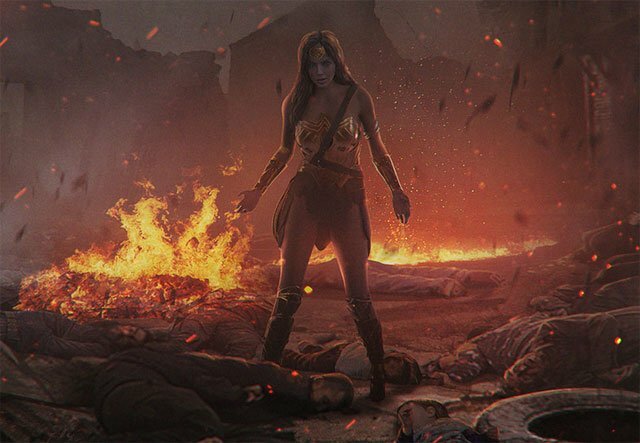 What do you think of the Wonder Woman concept art? Let us know in the comments or tweet us @ComingSoonnet.